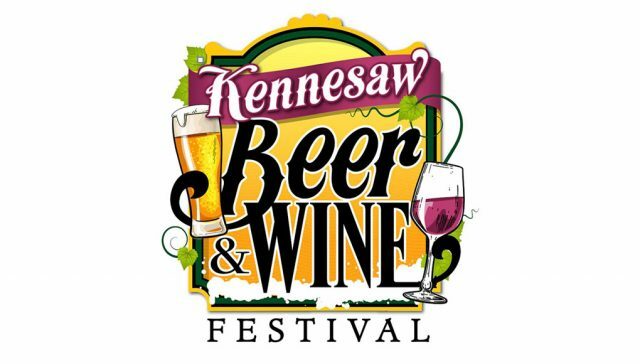 The Kennesaw Beer and Wine Festival takes place on Saturday, April 27, 2019 at Depot Park in Downtown Kennesaw from 1 pm to 5 pm. 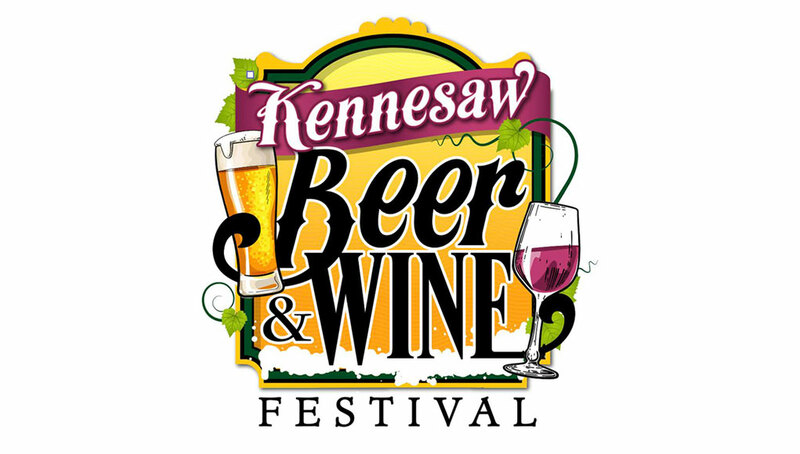 The event features live music as well as over 100 beers, including local Georgia breweries as well as select breweries from all over the country. Also available at the event are tastings from a variety of ciders and over 25 wines. Last call for beer or wine will be at 4:45pm. Tickets are $35 advance, $40 after April 18, 2019 and $50 day of event. There will be a Designated Driver Ticket available at the gate on event day for $15. This event is for those 21 and up. Kids, babies, and pets are not allowed. This is also a rain or shine event and no refunds will be given in the event of inclement weather. The event organizers will not have designated driver tickets and suggest that you take Uber, Lyft, or walk. Please do not drink and drive. They will also be offering free bottled water. No outside food or beverages, and last call for beer or wine will be at 4:45pm. For more information, please send an email to kari@atlantabeerfestivals.com. We (6) attended the festival yesterday and were a little disappointed that is was not well organized. The tents were not labeled and products that were listed to be available were very hard or impossible to locate. Either need to provide a guide as to were each vendor is located or put markers on the tents please.